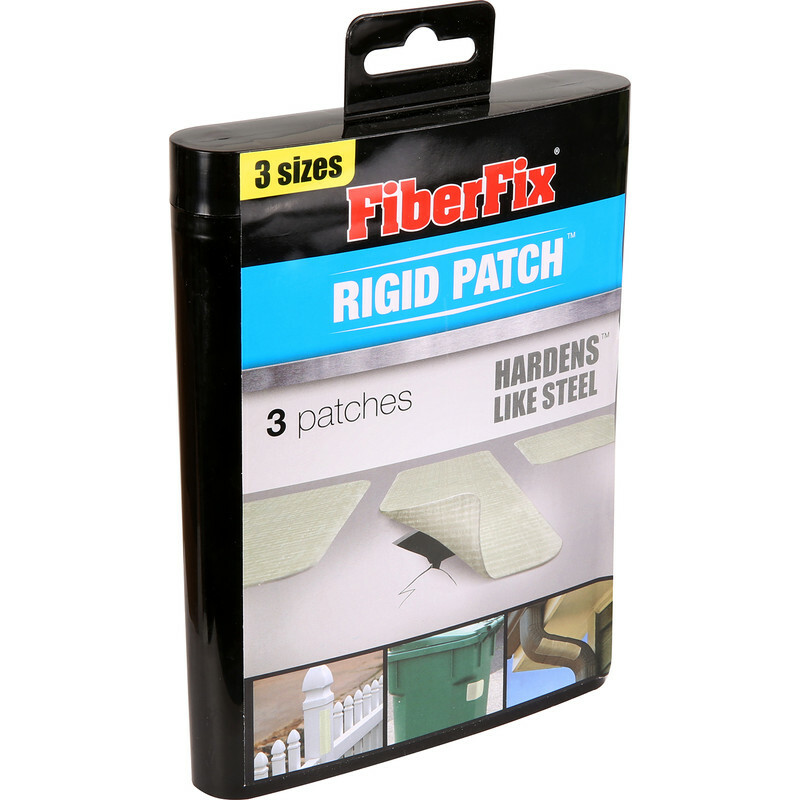 A quick permanent solution for flat surface repairs including gutters, bins, hole in the wall, etc. Expose to natural or UV light to cure. In 5-15 minutes, patch will turn from yellow to clear. Pack contains 3 patches: 5x20cm, 7x7cm and 12x12cm.